Ah Google Plus. It tried so hard to be the next Facebook but now it’s just that forgotten profile that you can’t seem to delete because whenever you try Google threatens to cut off your access to their useful products like Gmail and your calendar. Never fear a solution exists. If you want to get rid of the thing wholesale simply follow the instructions laid out in this video. You can also take a more measured approach by changing your privacy settings so that only approved visitors can see your profile. These options can be found in the settings tab of your Google Plus home page. In some cases, a websites Terms of Service spells out ways to get your info off the site. This is sometimes referred to as a TOS removal. 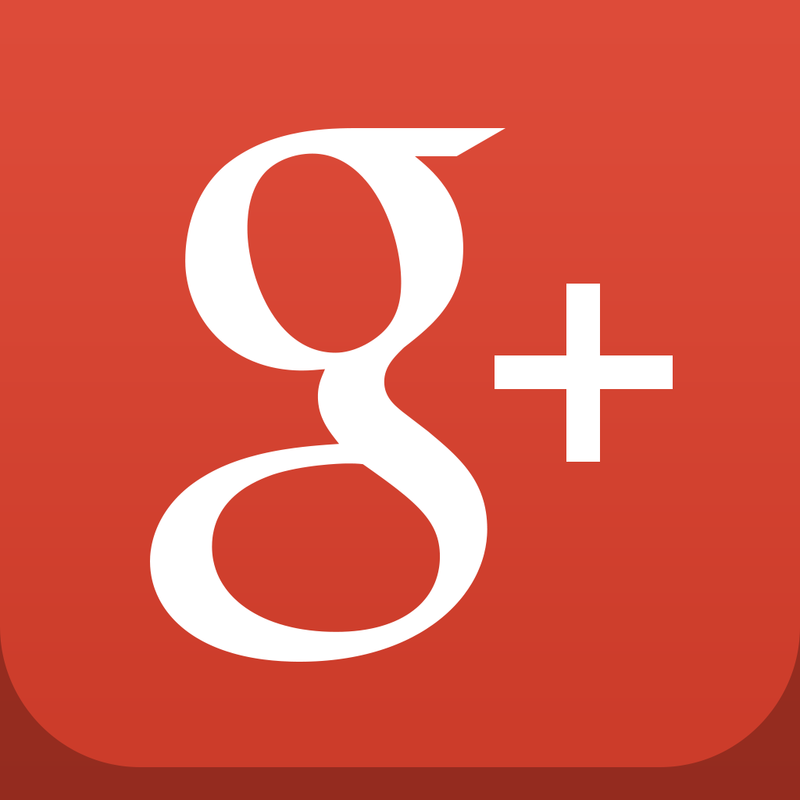 You can view Google+’s TOS to see if it will help you get your info off Google+. For instructions to opt out of Google+ visit .